Wing Transducers have a tough life, experiencing extreme weather, constant movement and the occassional seagull, so it is no surprise that they can often fail. 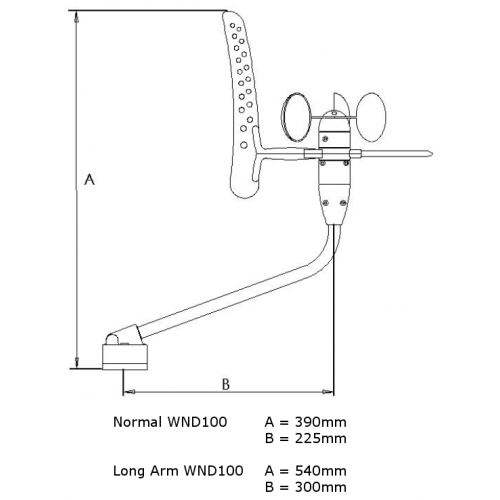 With this in mind, our WND100 wind sensor features an ultra tough design with UV and salt resistant plastics, Igildur™ bearings for exceptional life and corrosion resistance. 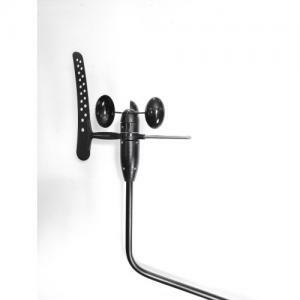 Data transmission is via a super-thin 20m digital cable providing fast update NMEA0183 ($WIMWV) data for maximum compatibility with legacy instrument systems and multi-function displays. 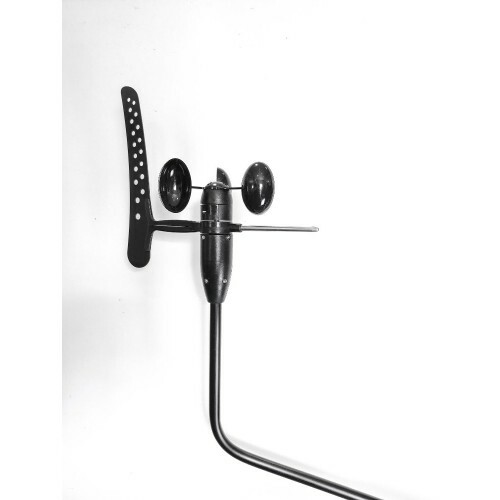 If you have an existing wind transducer that has failed or you want to add wind data to a multi-function display (MFD) then, before splashing out on an expensive complete wind system from one of the bigger brands, check if our WND100 can be connected up to your existing displays and not only save yourself significant money, but also install a transducer that will take whatever mother nature has to throw at it.